Component Video Cables with the AV-3 or AnCo Cable Component Video (Y/Cb/Cr) is a better standard as it separates one step further than the S-video which in turn is better than the Composite and S-video. 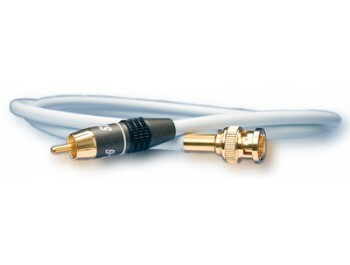 Component video cables with 3 parallel Anco cables for highest transfer quality. fråga om "Supra Anco Kompositvideo 1xRCA-1xBNC" är framgångsrikt Submitted.